October 7, 2016 | James P. Yudes, Esq. As a divorce lawyer people come to me for advice. Of course they do; I am a Counselor at Law. My role is to advise, and I take that role seriously. The advice I try to give, most of the time, is factual law driven and considerate of outcomes that would be most likely to occur at a trial. I often tell my clients and potential clients that my role is explain the law and its possible affect on their lives . My advice is not usually given with the intent to change the law. Although over the last several decades, I have indeed been involved in cases that resulted in significant change in our State’s decisional law in our higher courts. I have been involved during my career in drafting legislation and statutes that have impacted process and procedure. Most cases, however, do not offer an opportunity to significantly change the pattern of the law. Also, challenging and changing the Law is economically and emotionally costly. 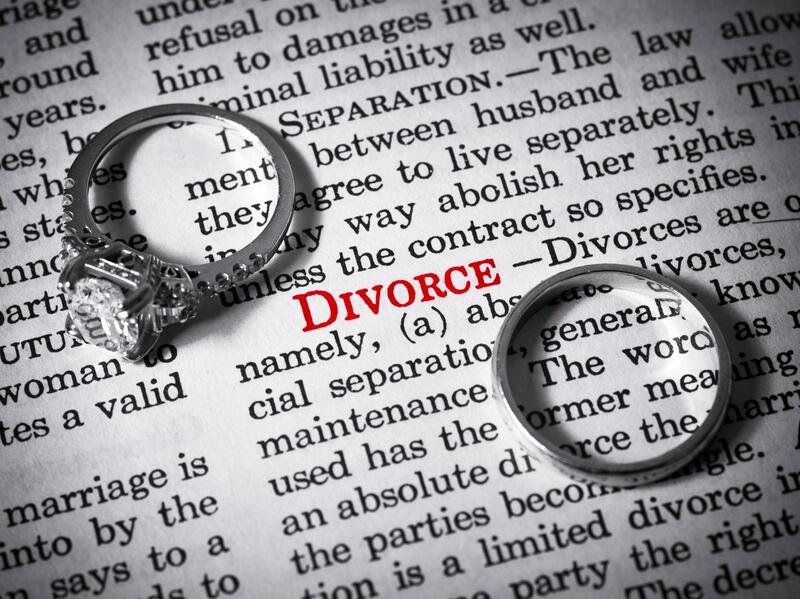 Sometimes a fact pattern presents itself that invites a new look at how Judges handle aspects of divorce or family law and the rights of litigants. This firm has been at the forefront of that and involved in cases that have created legal precedent in establishing how businesses are valued , the rights of battered women, how income is computed for support obligations using rules of reason rather than the tax code. The point is, we know how to make law for the good of our clients and the betterment of the Law. Advice that suggests that your case is not suited to change existing laws or legal procedures, or that a concept or argument about what you want has already been presented to a Court in the past and already rejected by a Court is a discussion that needs to be reality based. The possibility that the law is elastic enough to accommodate an individual’s objective, and the cost of pursuit of that objective in court and in the higher courts must be reality based. It is a complex paradigm that often asks not only the litigant but the lawyer to do a reality check. Time, money and emotion should not be put on the line for a “pie in the sky” wish. Having said that, we have made people’s lives better by changing the law. I suppose that because people come to me to discuss what is usually private: their marriage, children, infidelities, marital violence and strife, and often times boredom and frustration. Sometimes people ask for my advice on life direction. 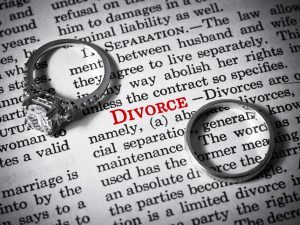 Frequently, I am asked if the decision to divorce is the right one. Getting divorced is clearly a life altering event. It is purely personal, although sometimes inevitable. When asked my opinion I honestly advise that the decision is not mine and that if there is doubt it is best to ponder the decision a bit longer absent a pending danger that needs legal attention. People also ask me about their kids. Most people are concerned for their children’s well-being and want to avoid or minimize the negative impact of the parents’ separation on the children. A few, unfortunately, want to weaponize the children in an effort to maximize a desired outcome. When it comes to children my role as an advocate is informed by the best interest of the children. Using your children as pawns on the chess board of your divorce is almost certain to fail tactically and, more importantly, if a parent chooses to use a child for personal gain, the most likely outcome will be irreparable harm to the children and that parent. Deciding to end a marriage is clearly life altering. Navigating the process is daunting. We are there to help you with our experience, our intellect and our humanity.